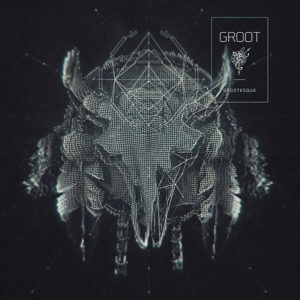 2TO6 Records is proud to present Grootesque, another musical gift for all 2TO6 Records followers. Wandering through the cosmos with the powerful warp drive of psytrance to find a habitable planet, sharing some of his adventures with you in this EP, Groot is one of the alter egos of Reza AKA DJ Common Tense and Tranquilogen from Iran. Mastered by Alfred Matakana @ AmKlang Studio, artwork by Denni Mareta. MP3 Download | FLAC Download | WAV Download · Download count: 7,238.